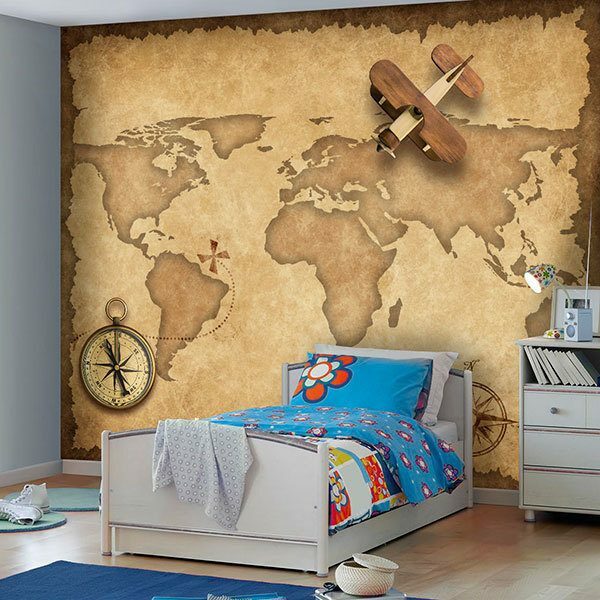 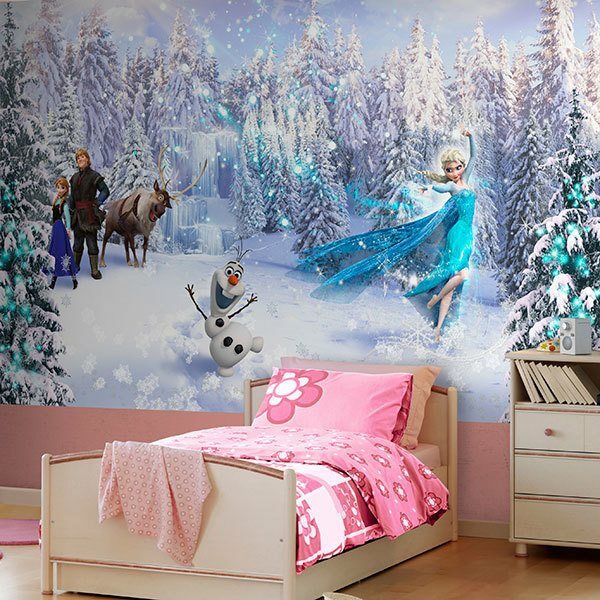 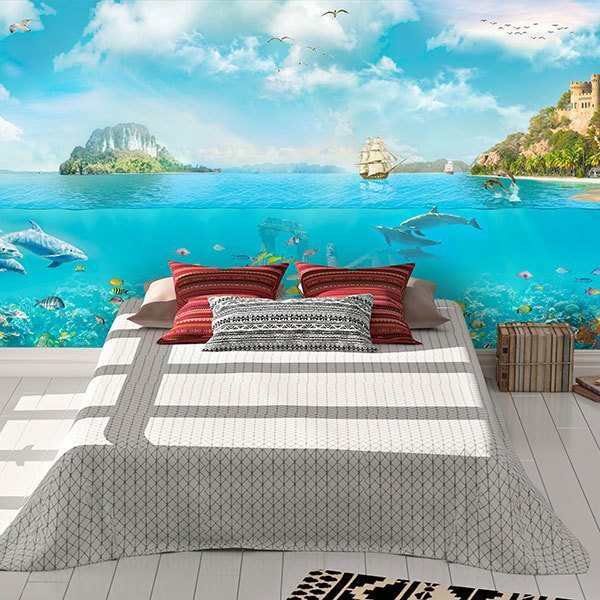 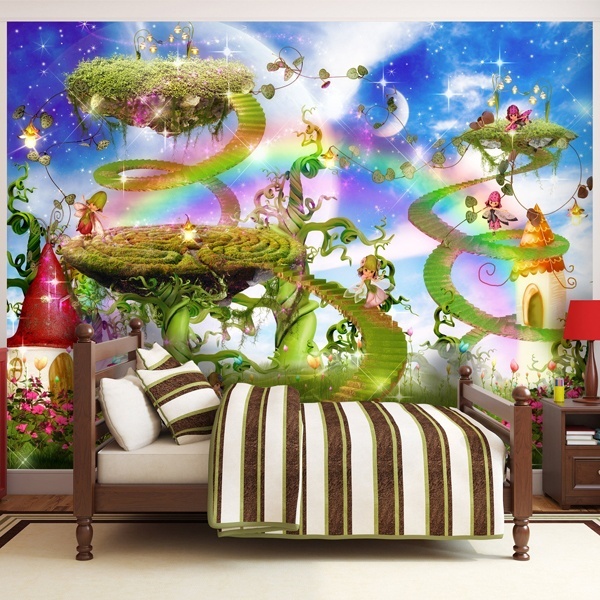 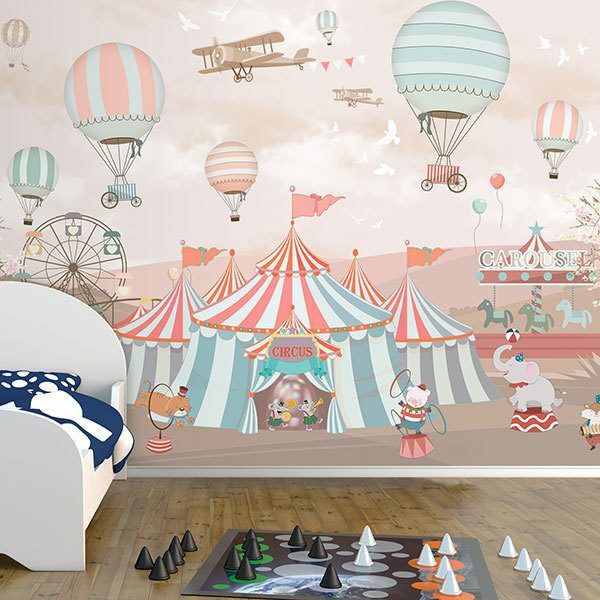 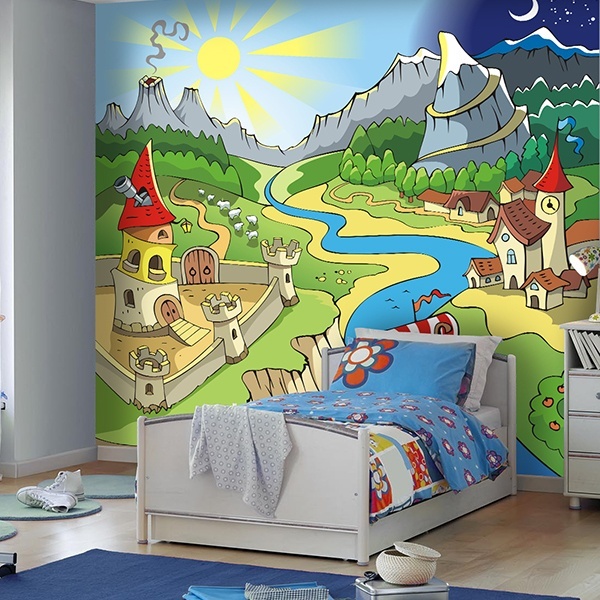 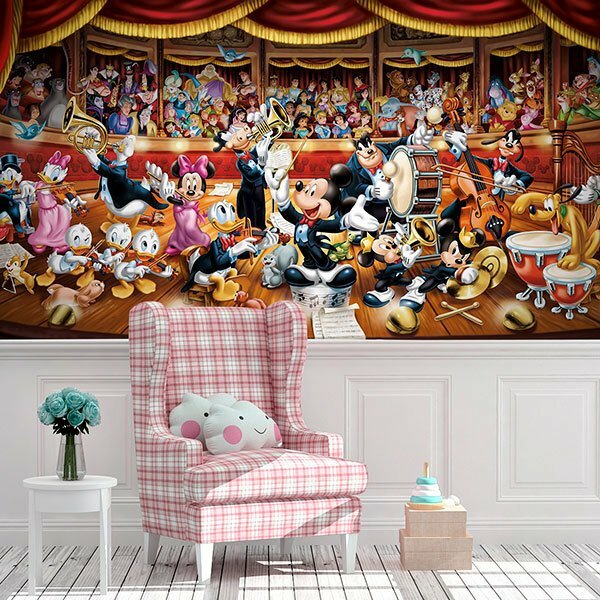 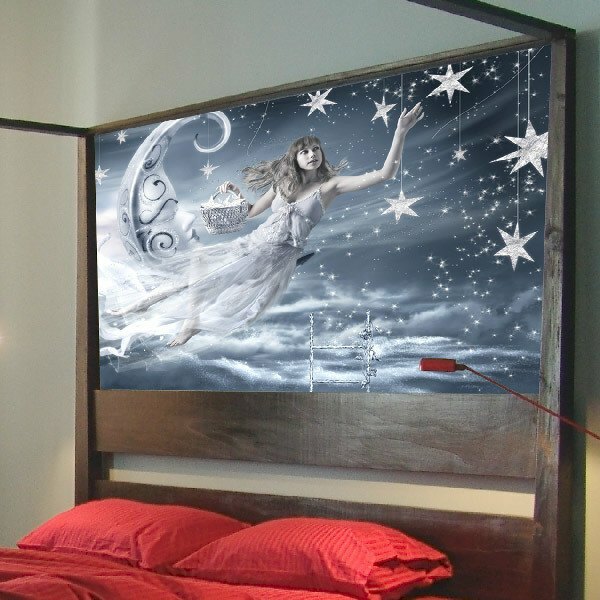 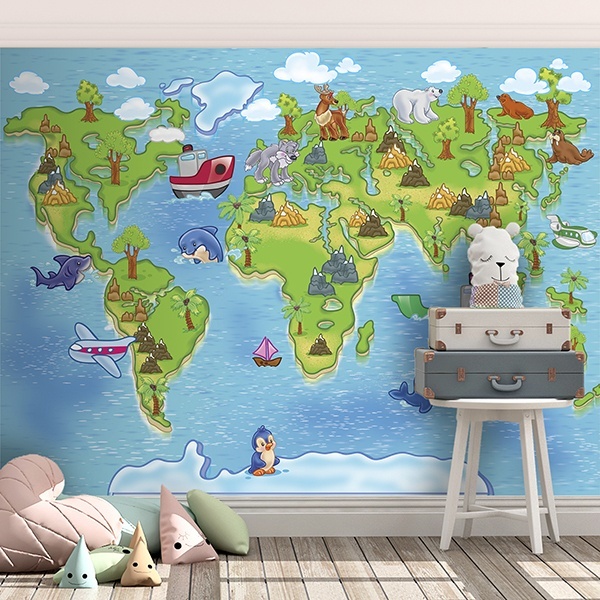 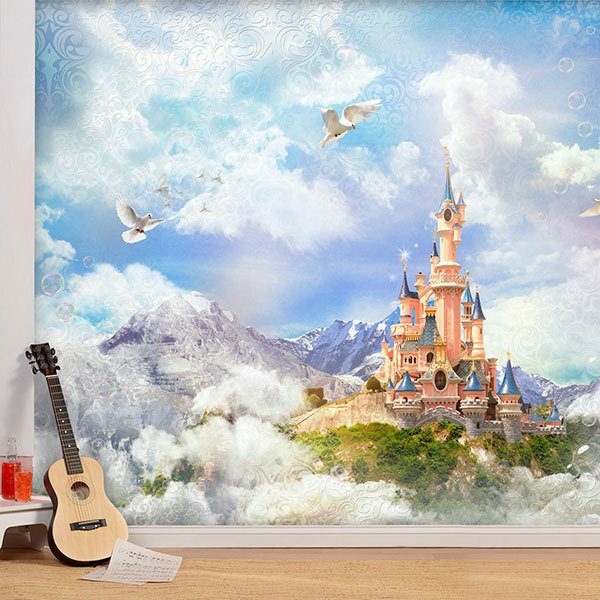 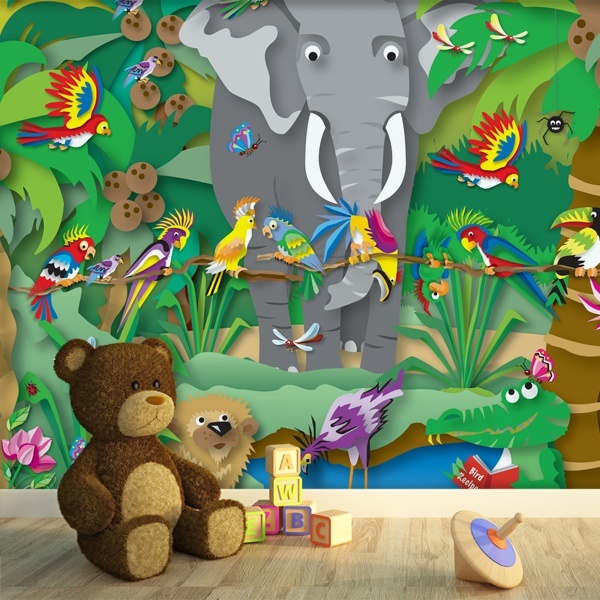 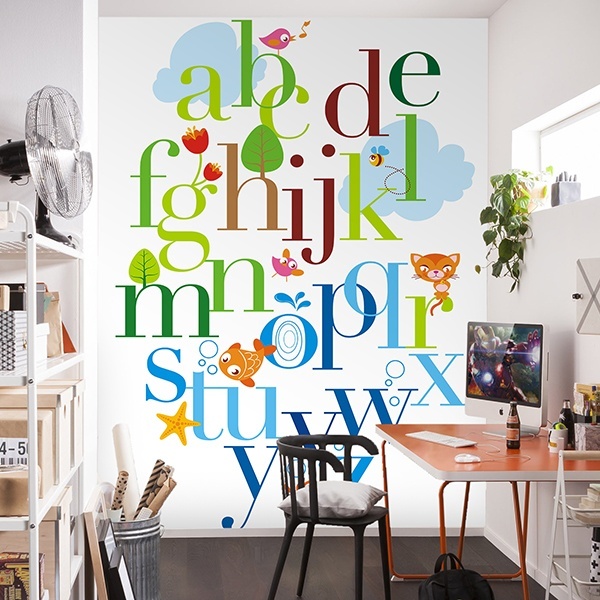 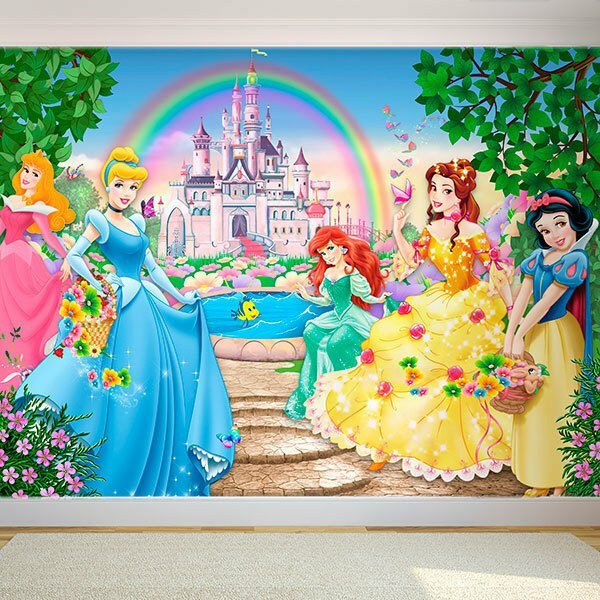 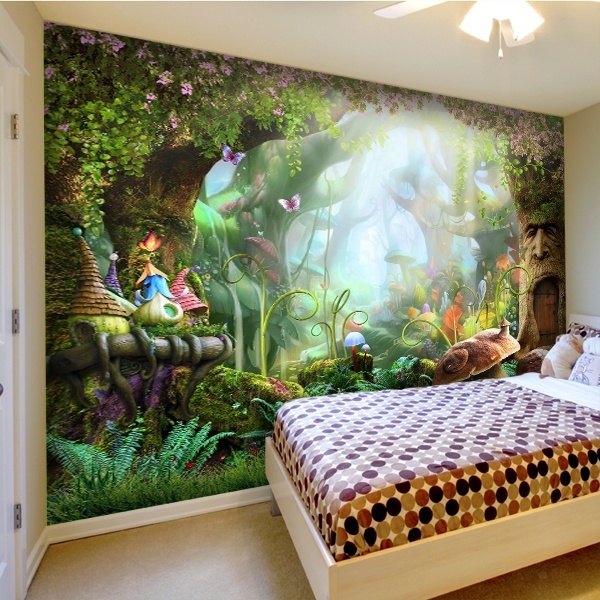 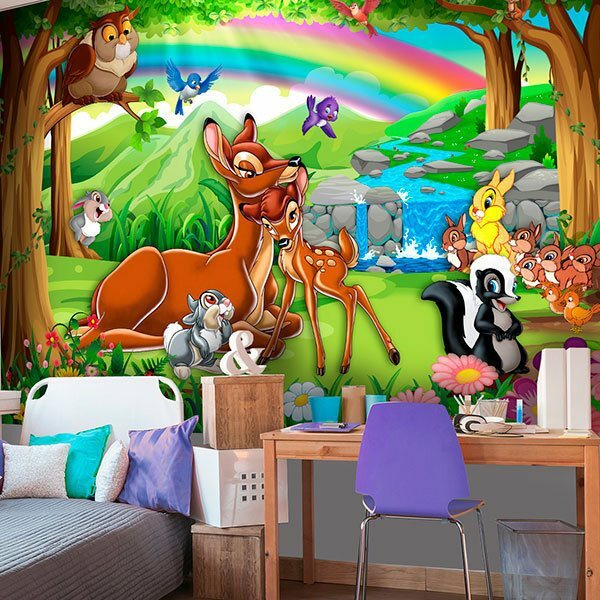 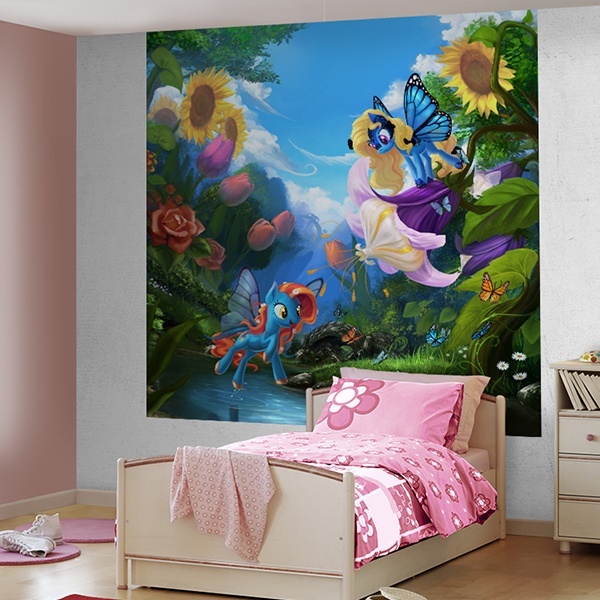 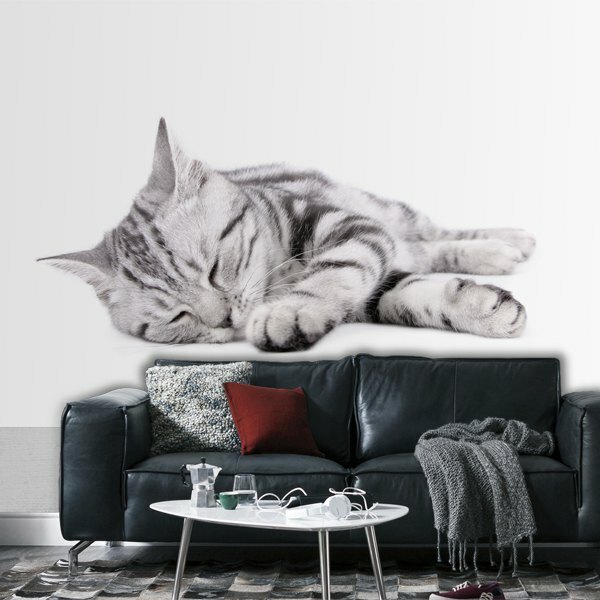 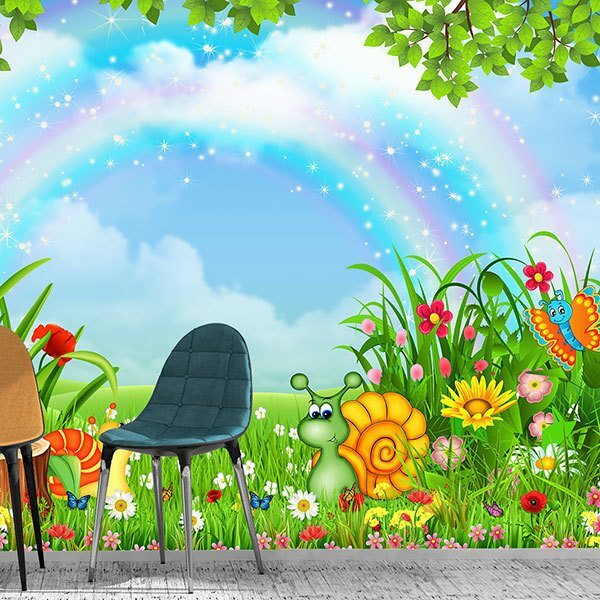 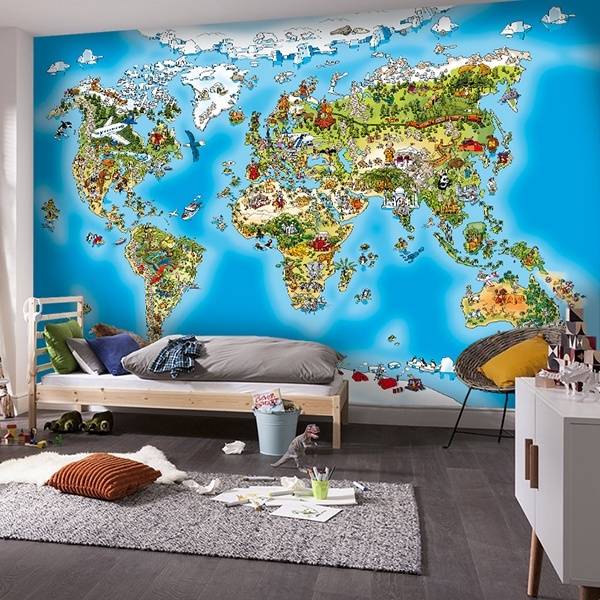 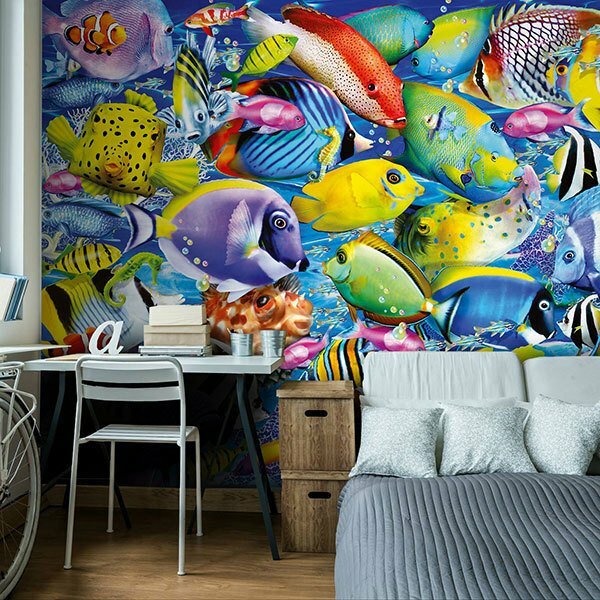 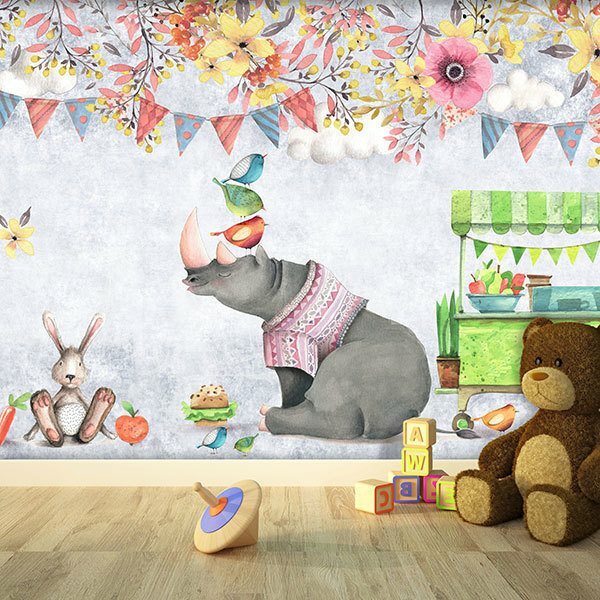 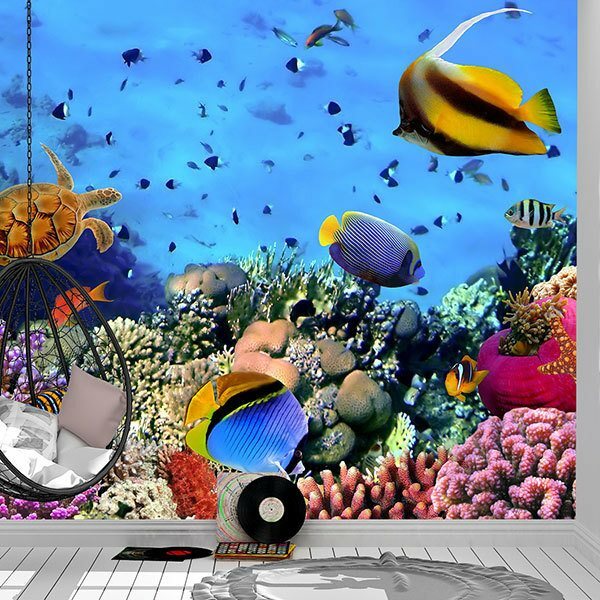 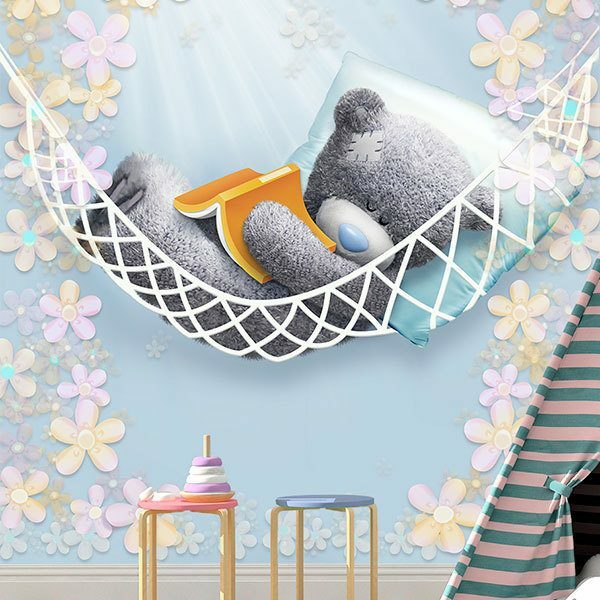 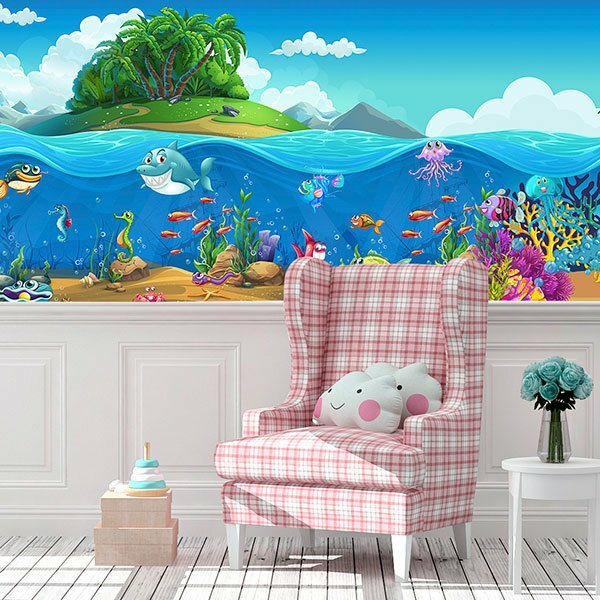 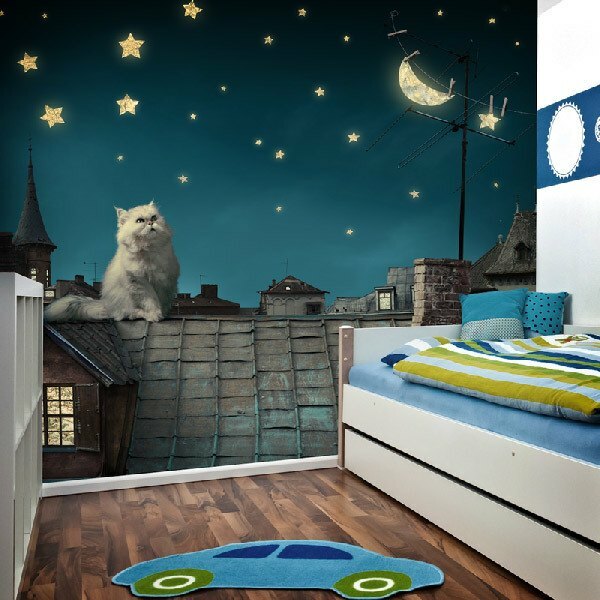 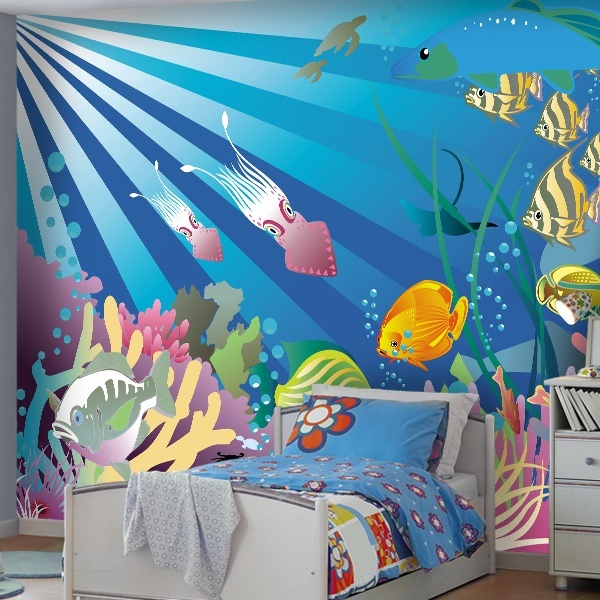 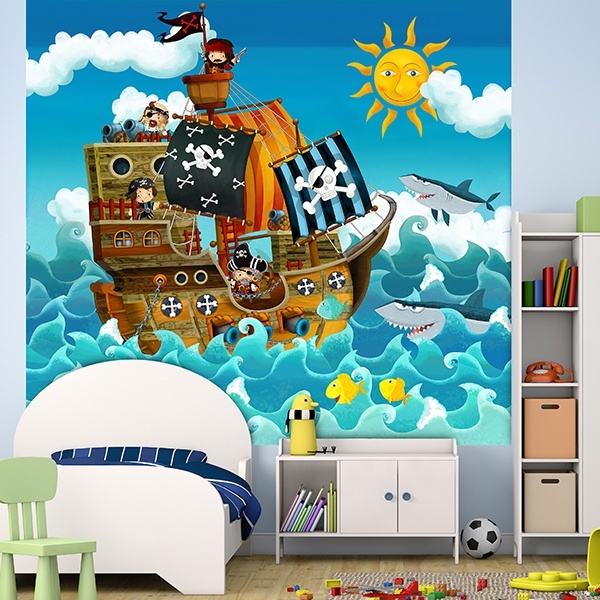 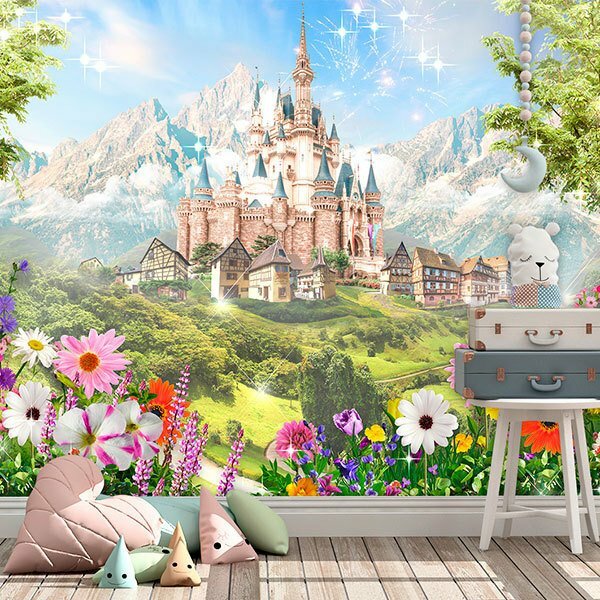 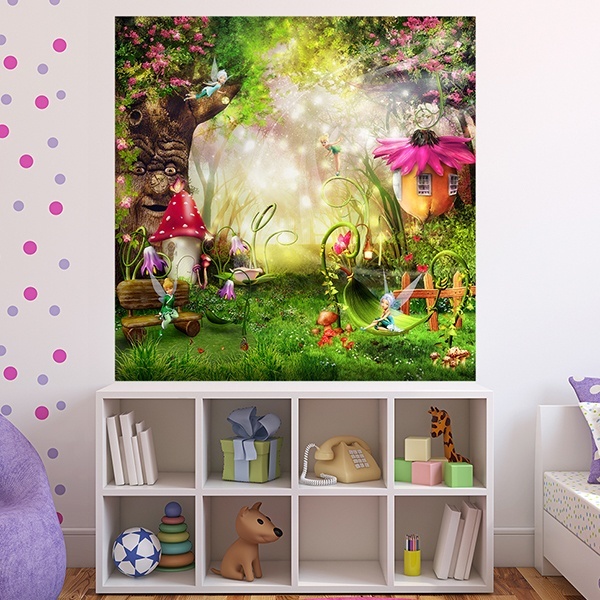 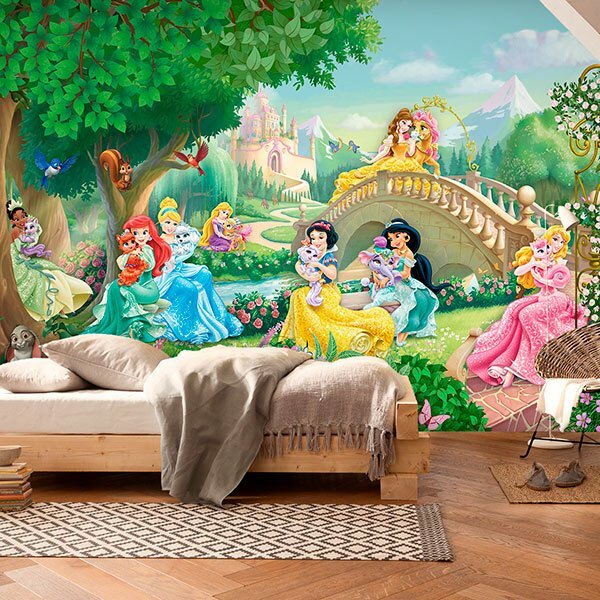 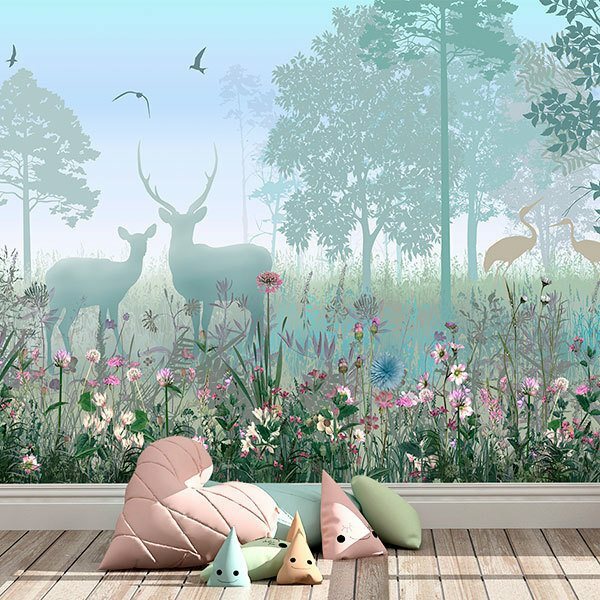 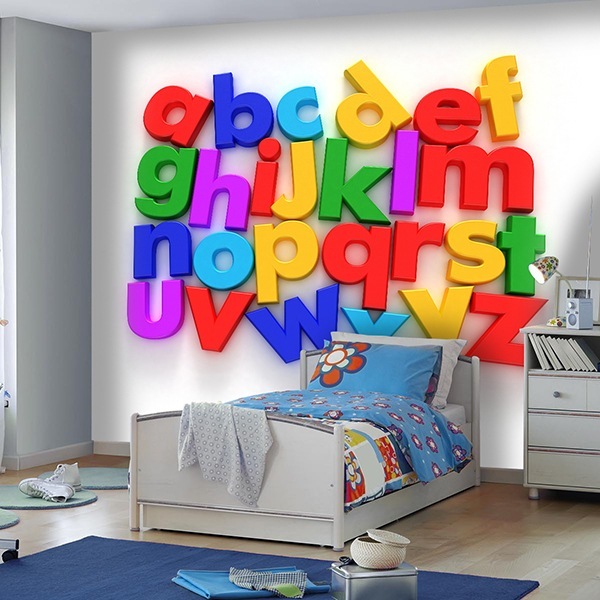 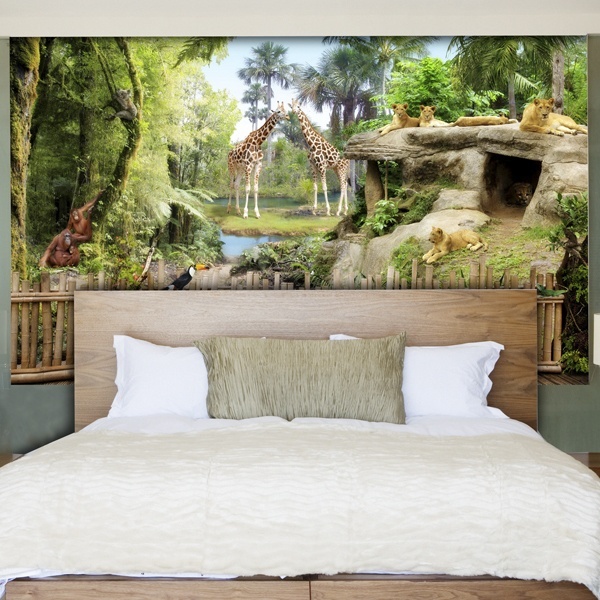 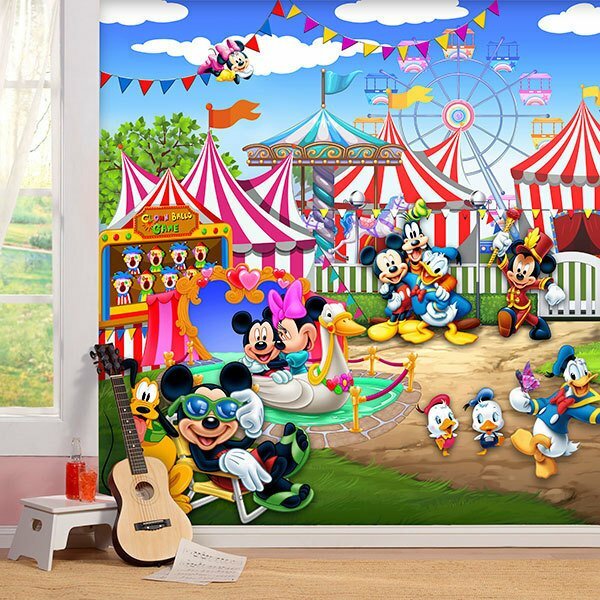 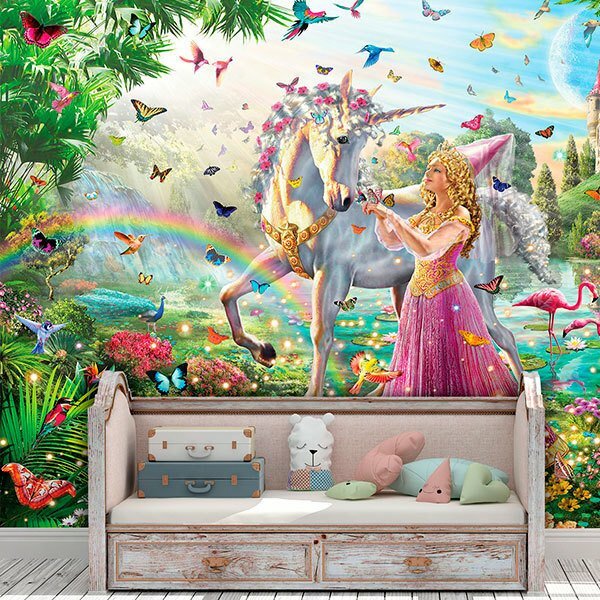 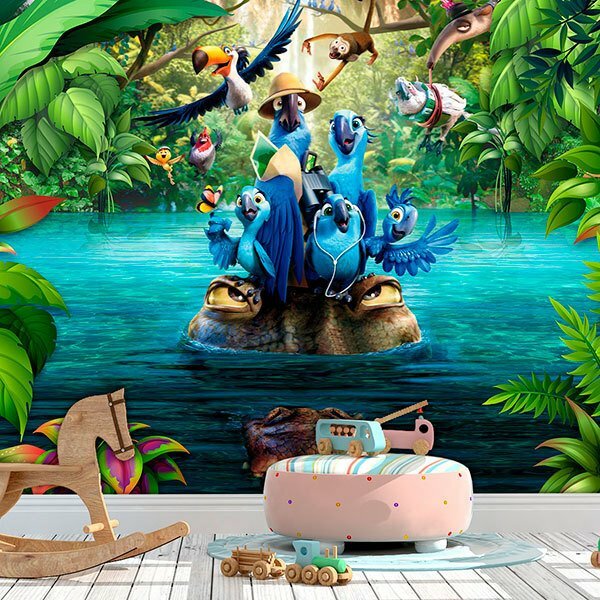 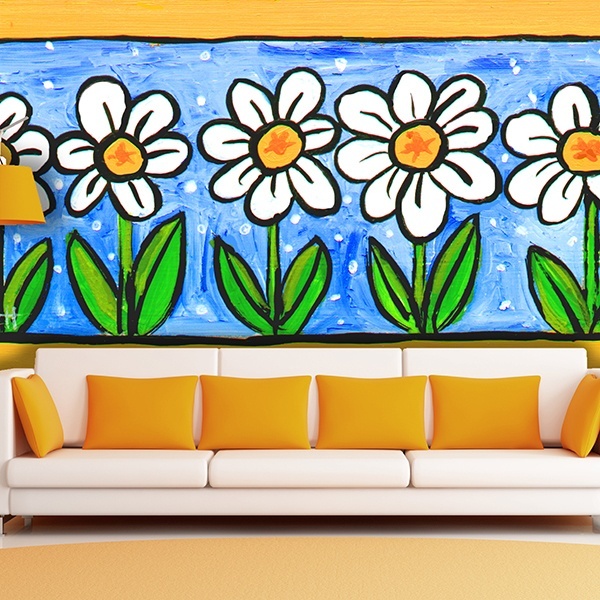 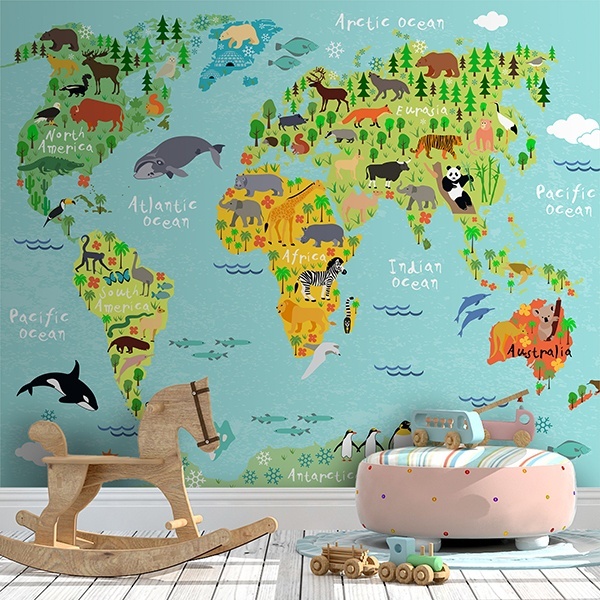 Wall murals for nursery. 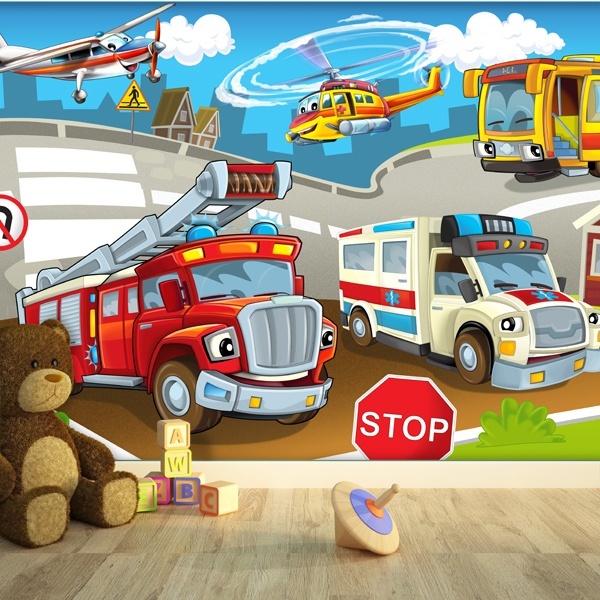 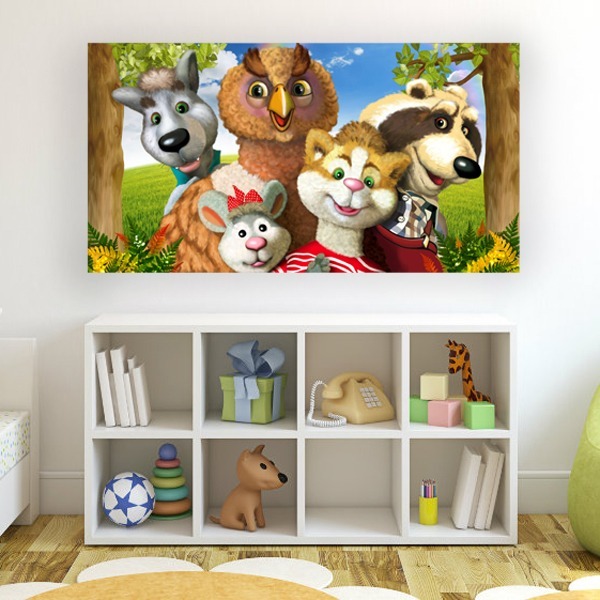 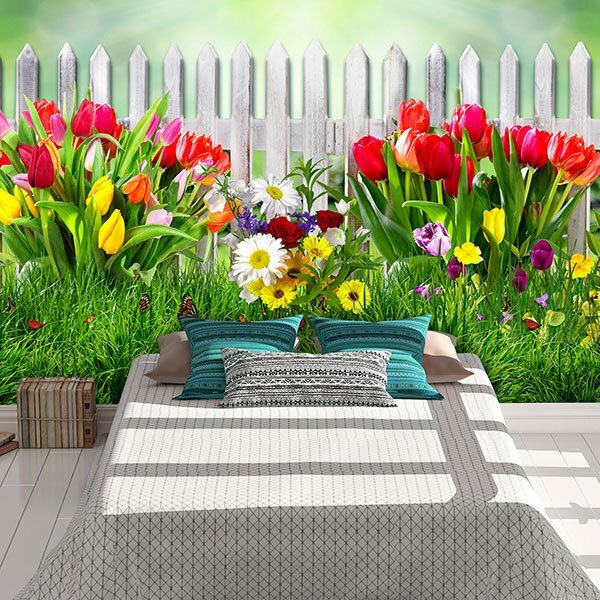 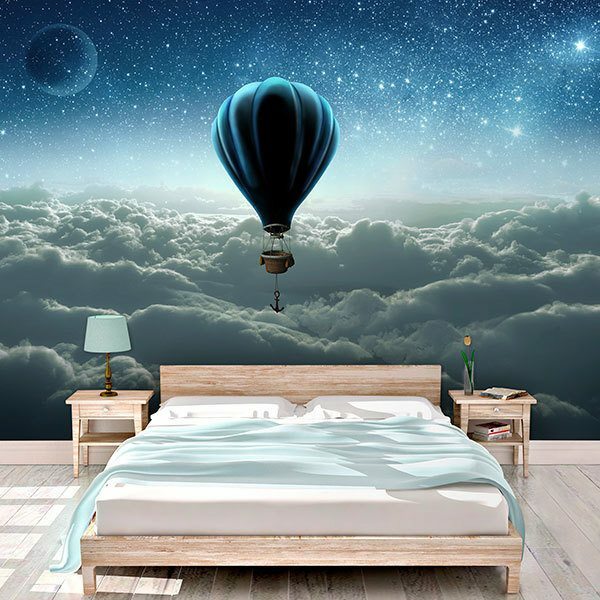 Discover our wide and varied repertoire of images to decorate the nursery or your baby's room. 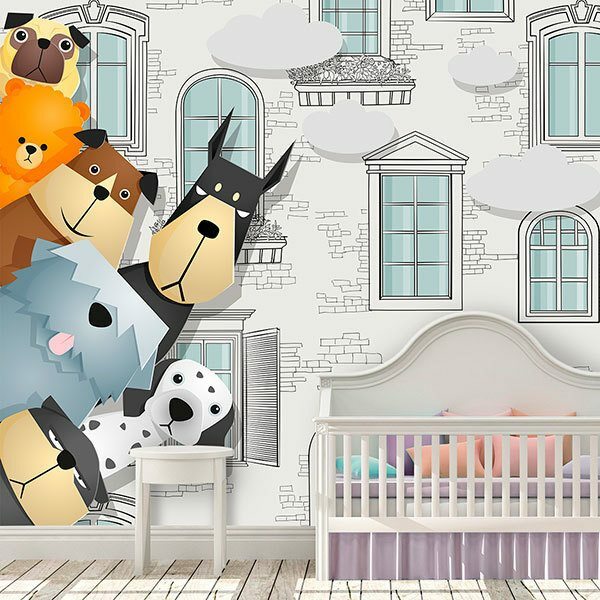 Affectionate designs with soft shapes and pleasant tones, that you will be able to combine perfectly with your decoration. 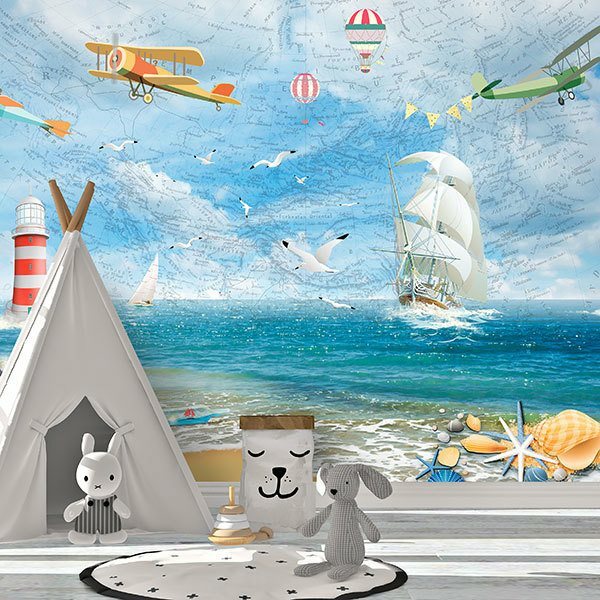 Fabulous illustrations of bears, fantastic castles, fun animals or beautiful scenes of pure nature. 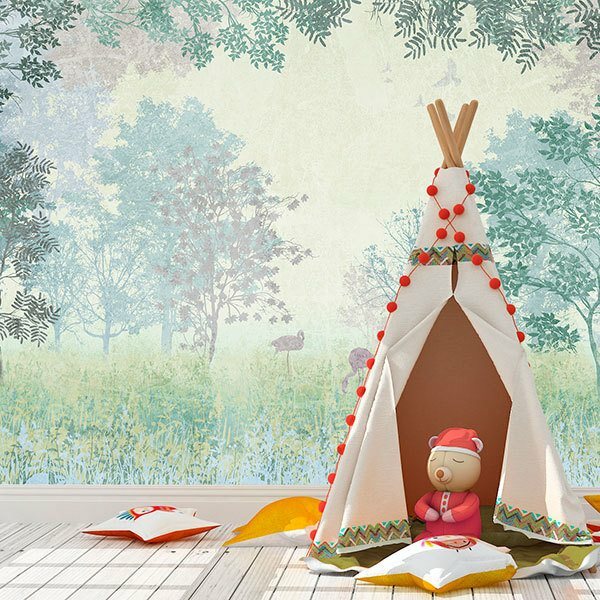 Ideal designs to encourage the development of the smallest.